Why come to ride at The Hickman Ranch? 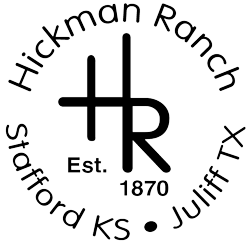 At Hickman Ranch, you will quickly become family. We take care of each other and our horses. The casual “cowboy” atmosphere is what makes The Hickman Ranch a retreat from the everyday. Located a short distance south of Pearland and Sugar Land, The Hickman Ranch is 40 acres of pastures, pecan orchards and riding facilities. 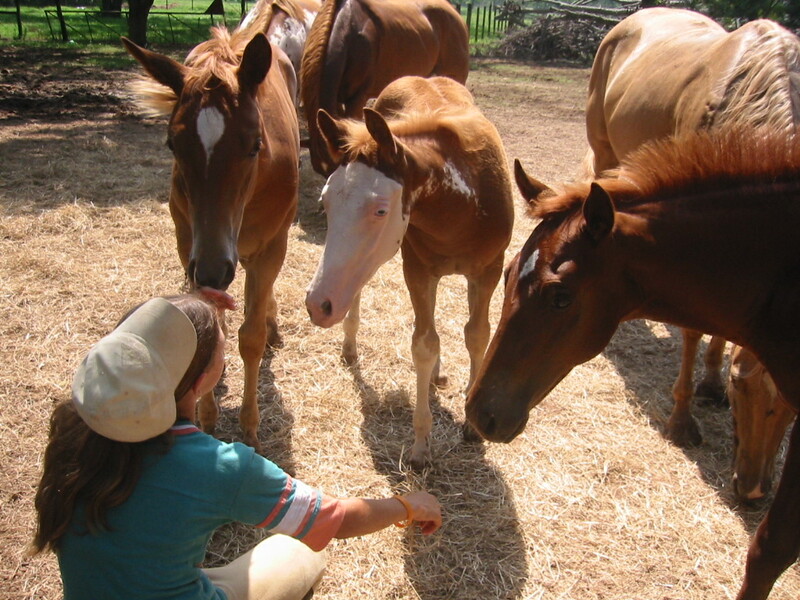 The Hickman Ranch is family friendly and the owners reside on premises. 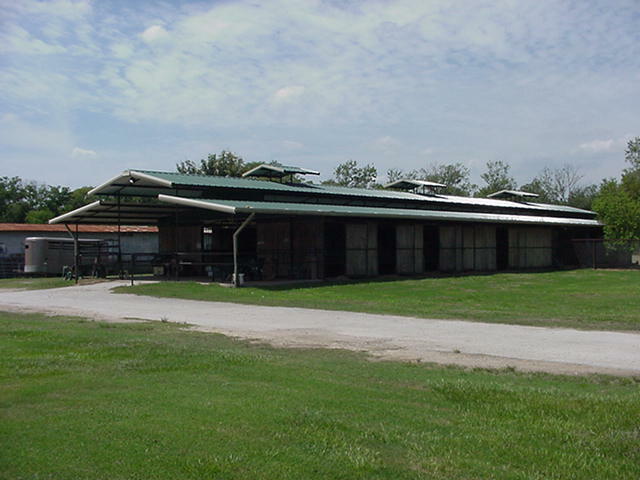 There is a large covered arena and open arena for riding and lessons. Jay and Kay Hickman have owned Hickman Ranch since 2004. They are retired from the Coast Guard and Kay has had a passion for horses since she was three years old. 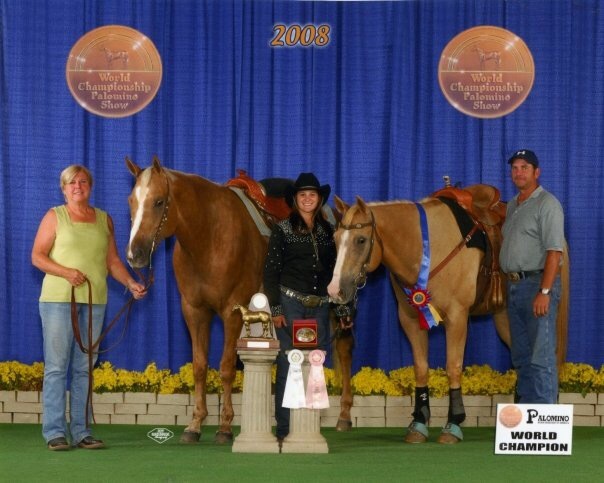 They specialize in all areas of western riding with a focus on speed, ranch sorting and performance. 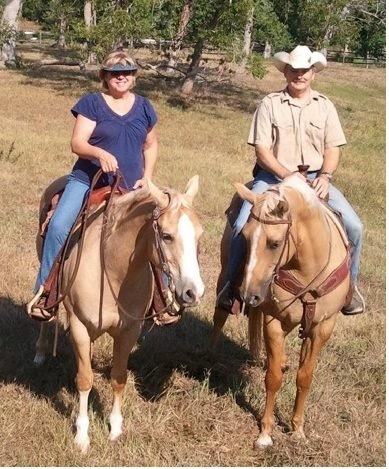 They live on the ranch and welcome people who share their passion to come by and see if their place is a good fit for either boarding their horse or leaning to ride. Our riders and horses are winners! From World Champion Palominos to The Houston Livestock Show and Rodeo The Hickman Ranch raises the bar and gets our horses and riders “competition ready”. 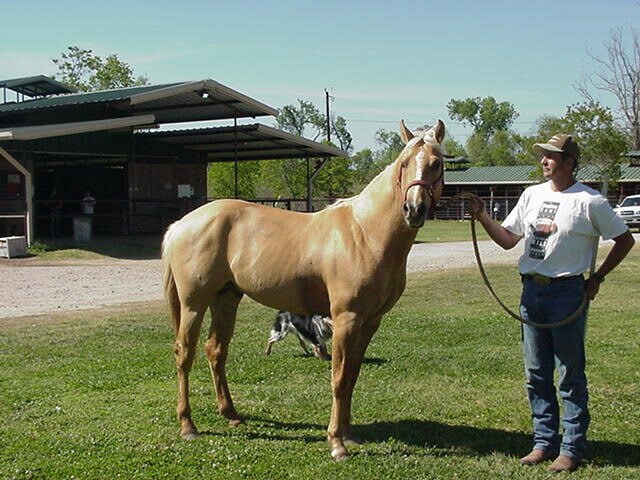 The Hickman Ranch specializes in assisting families in matching the best horse to the riders ability when purchasing a new horse. If in need of our services, please call us or email.